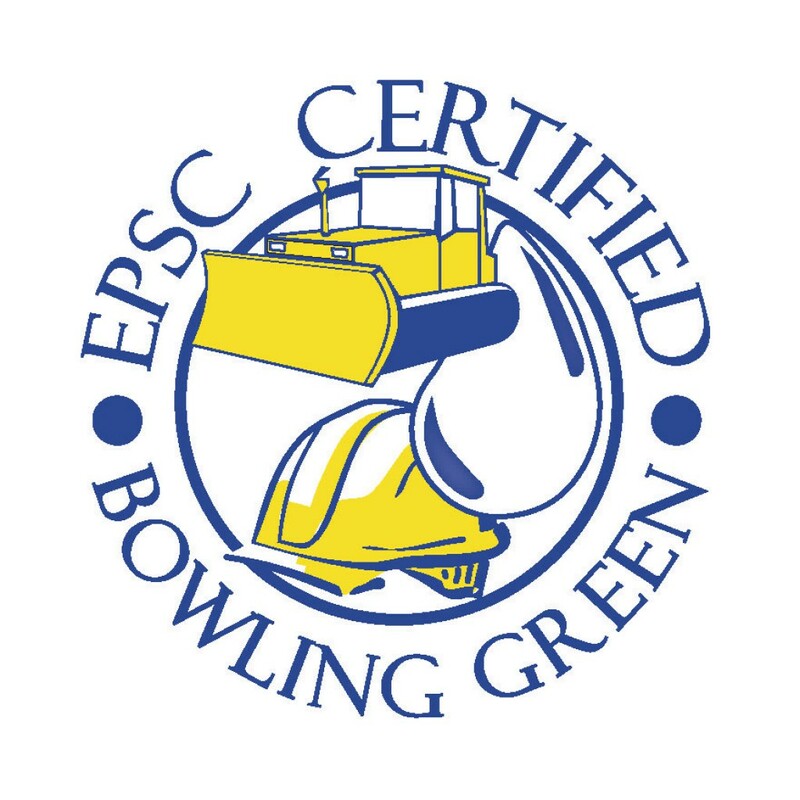 As of April 1, 2006 an EPSC Certified Contractor will be required for all land clearing activities greater than 750 square feet; including but not limited to: building, grading, pool, demolition, and paving permits. This course provides these individuals with the knowledge and skills to comply with local, state, and federal regulations regarding erosion prevention and sediment control practices. This one-day course is for contractors, developers, and home builders who will be overseeing or be directly responsible for any land clearing, construction or development activities involving the movement of earth. The course will provide information regarding the new NPDES Phase II Stormwater ordinance, the responsibilities of a certified contractor regarding Erosion Prevention and Sediment Control, the City's permitting processes, and an overview of the City's Stormwater Manual. Following the course presentation, a short test will be administered. A passing grade of 70 will be required to obtain certification. Recertification process is required every three years. Additionally, reciprocity may be granted for other training programs such as, CPESC, CPSWQ, and KEPSC. Please contact us for more information regarding reciprocity. EPSC Certification events are held several times throughout the year. You can check on the list below to see about upcoming events. If you would like to register for an upcoming event click on the links below.